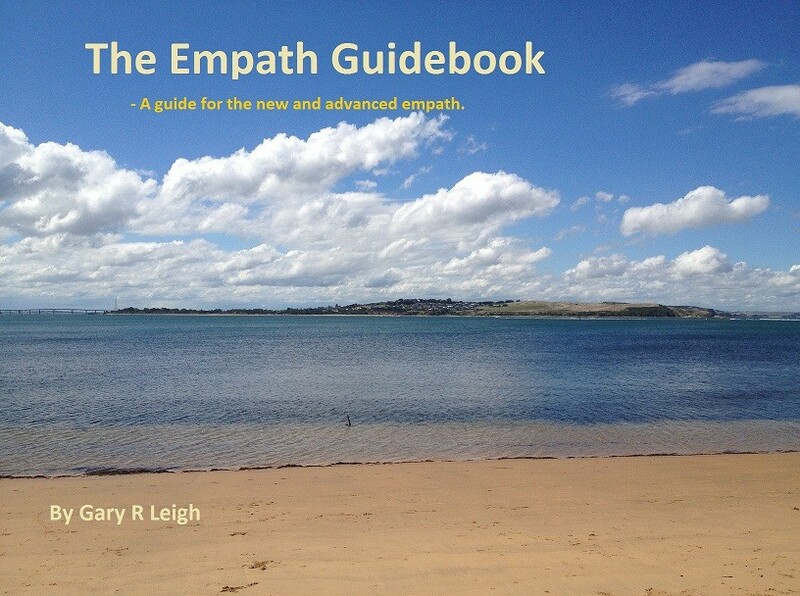 Introducing the Empath Support Community Site. For a while now, I’ve been thinking about creating an empath community. Yes, I know there are already some out there, but they seem restrictive and having had my membership terminated on one of those communities (why, I’ve not real idea. Maybe they didn’t like the odd blog entry I put there) I felt it was time to give people a place where they can be themselves. The problem I have observed with other communities is that they are controlling. They will demand people act in a certain way and if you fall out of line, you will be kicked. I’ve also mentioned this to be the case with chat rooms. Personally, I don’t see how one can create anything worthwhile and long-lasting if there are so many rules and restrictions in place. 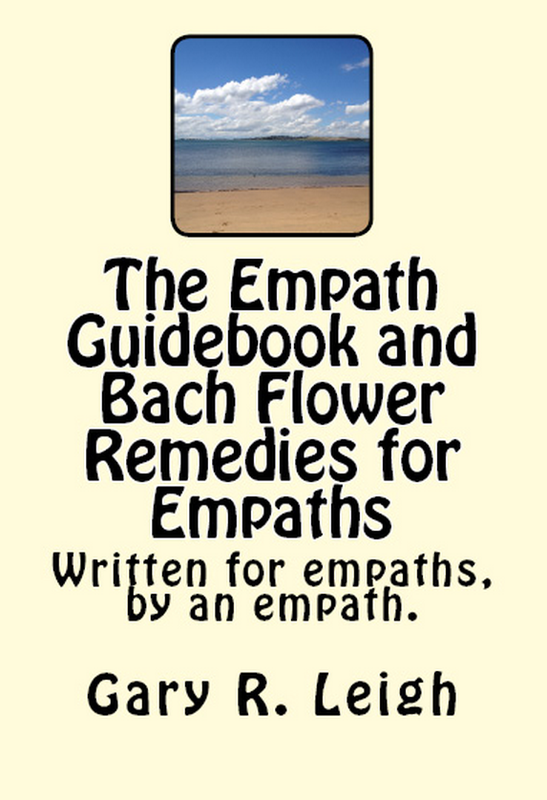 With this in mind, I finally felt it was time to consolidate all the empath resources I have created on the web and centralize it into a one stop shop that people can join, connect and share their own thoughts, ideas and concerns. For all those Empaths, Highly sensitive people and psychics who are looking for a place to be, the Empath Support and Community site may be for you. 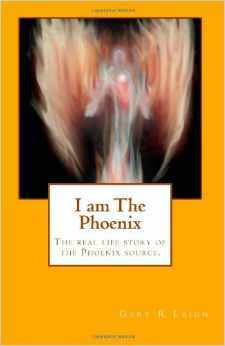 There you will find the chat room, this blog, my empath website, groups, forums, and the ability to create your own profile, befriend others and blog what’s on your mind. As with the chat room, all you need do is remain courteous and not attack another and you are welcome. This is an open group and all you need is a valid e-mail address to join.